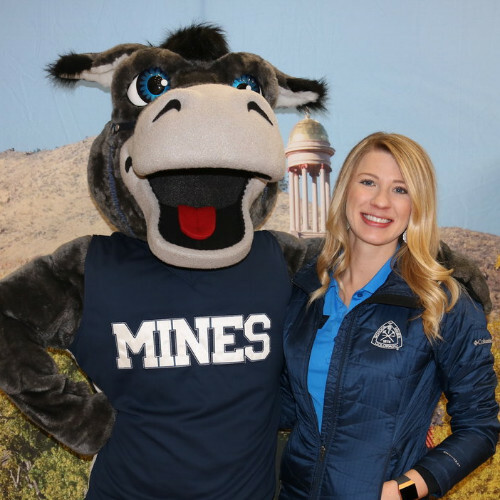 Amanda Rodriguez, admissions counselor and application reader at highly-selective Colorado School of Mines, tells SocratesPost what impresses her and what applicants get wrong. 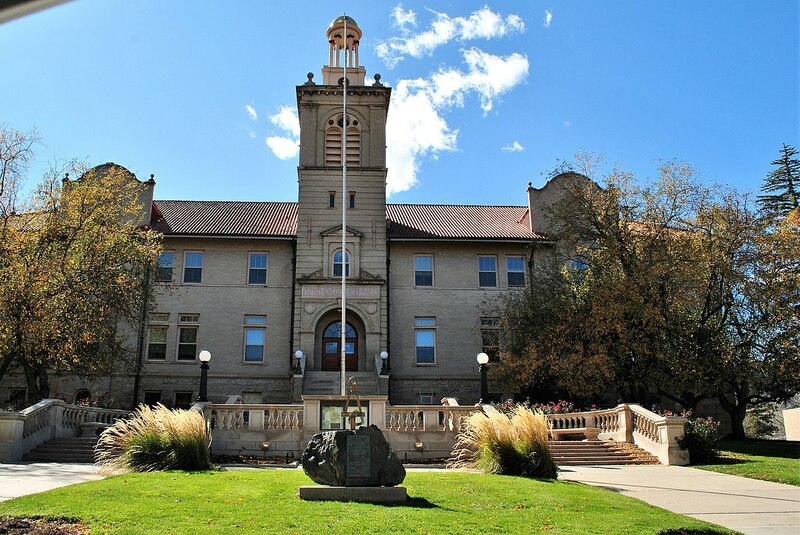 A public teaching and research university founded in 1874 and devoted to engineering and applied science, Mines only accepted 48% of applicants last year. The Wall Street Journal reported Mines graduates boasting the highest starting salary in Colorado and the seventh highest nationally. Amanda at Mines: “My name is Amanda Rodriguez and I’ve been working in college admissions for about 2 years now. I used to work at a small university and worked specifically with International students and with students seeking to learn English as a second language. I have been here at Mines for a little over a year and a half now and I absolutely love it. My team is amazing and my supervisors are amazing, so I very much enjoy what I do here. I do both the recruiting side of the house and the reading side of the house. It sounds like the only thing “missing” from your child’s profile is a high SAT score. From what you described, she has taken academically rigorous courses (IB program), demonstrates extracurricular excellence (Cherubs and film/screenwriting) involvement, and has legacy status. Donating $25-$50 a year won’t put you in the “donor” category — those donors are people with buildings or scholarship funds named after them. With the sheer number of applications, it’s unlikely that the admissions readers will get in contact with the alumni association and check your donation history since you graduated. However, donation thresholds aside, as a highly active alumni, whether through volunteering, donating, or hosting alumni events, you might have some name recognition with the admissions office. 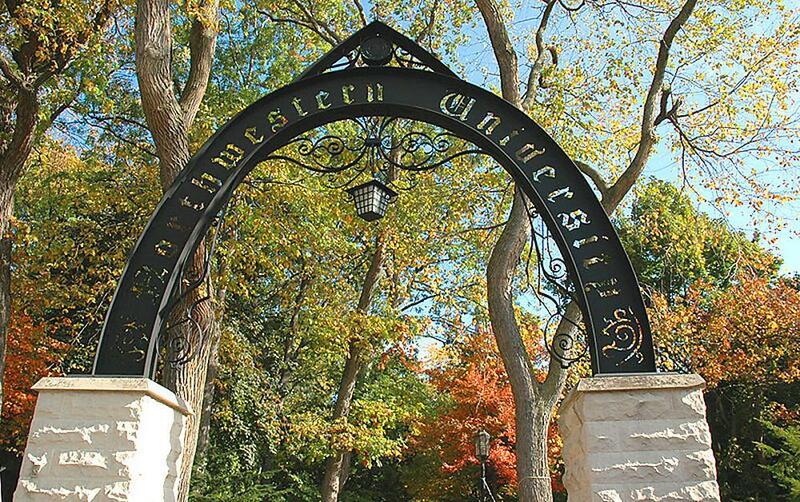 For example, an applicant whose father is the president of the Chicago NU alumni club would garner more attention than an applicant whose alumni parent never associated with NU after graduation. For a school like Northwestern, though, just merely having a legacy tie is advantageous enough, which we’ll talk about in a bit. Secondly, your daughter has direct legacy status. Luckily for her, her connection to Northwestern is you, her parent. Alumni connections through parents or siblings, as opposed to more removed relatives like fourth cousins or great-grandparents’ in-laws, appear more attractive to admissions committees. Strong alumni affiliations and loyalty tend to lead to more donations to the “family alma mater” over the years. That’s why Northwestern and similar schools look for direct legacies. 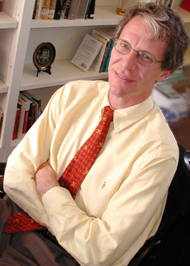 Parke Muth served 28 years in the Office of Admissions at University of Virginia. There, he held titles of Associate Dean, Director of Application Assessment Training, Director of International Admission, Director of Selection and Recruitment of Honors Scholars, among others. SocratesPost listened to, analyzed, and summarized a 90-minute College Essay Guy podcast episode What I’ve Learned from Reading 10,000 College Essays in which Parke reveals what admissions officers really think about your essays and what some of his favorite essays were about. Now an admissions and essay coach, Parke independently guides students on their college applications and essays, positioning them for the best chances of admittance. Parke has a wealth of experience and seems like an effective coach, but not unlike many academics, he seems to struggle to answer questions directly and succinctly. The content is helpful, but the delivery…not so enjoyable. Don’t worry. We parsed through all the filler and gave you The Skinny on what you need to know. 1. When writing your college essay, use the pyramid theory. Parke recommended starting the essay with an extremely specific hook. Then, as the essay progresses, connect these specificities to abstractions and bigger ideas, emulating the shape of a pyramid. Parke quoted the first sentences of a few very memorable essays. It’s difficult not to want to continue reading.